Consistency is the mark of a good producer. 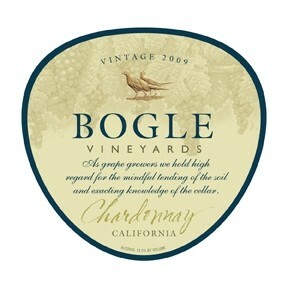 But it’s even more difficult to find from a value-priced brand, that’s why I always appreciate Bogle. This pretty white offers tangy apple, ripe pear, and honey tones with nuances of tropical flavors. It’s full-bodied and fruity with enough notes of spicy American oak to make it interesting but not overpowered. It’s a good choice for sipping alone or enjoying with roast chicken, crab salad, or buttery clam spaghetti. It’s widely available in grocery stores and chains for $11, or get it at Trader Joe’s for only $8.99.